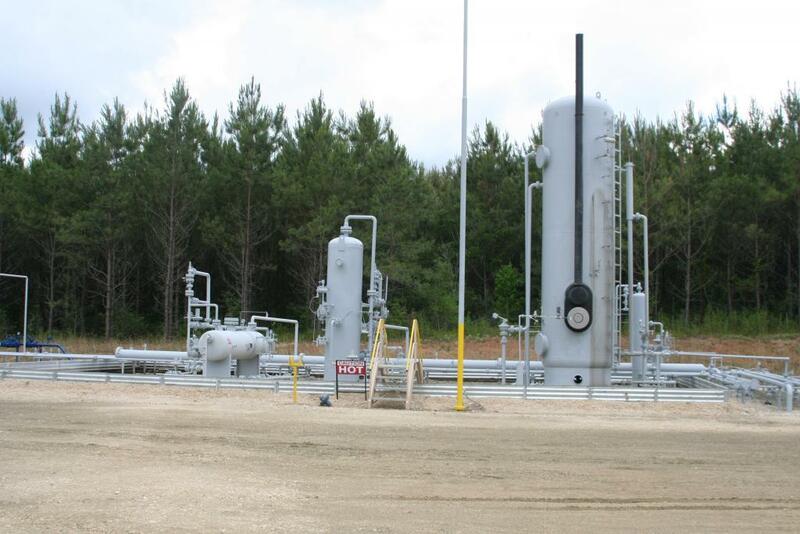 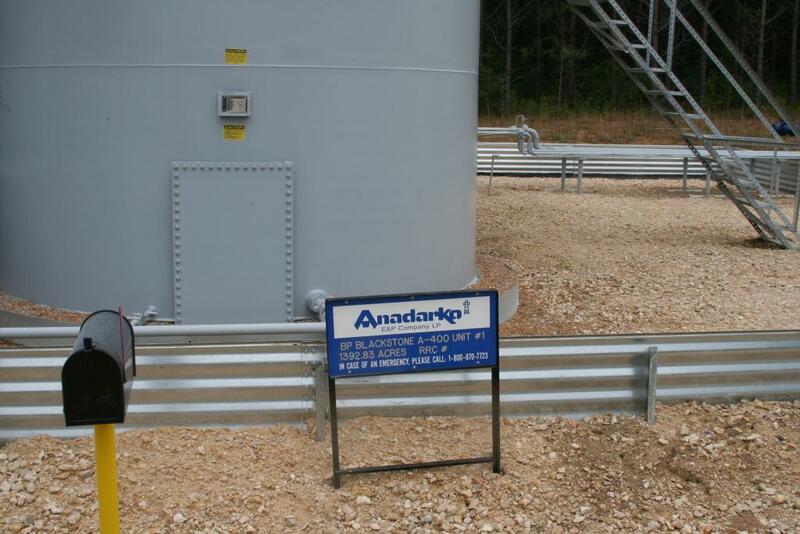 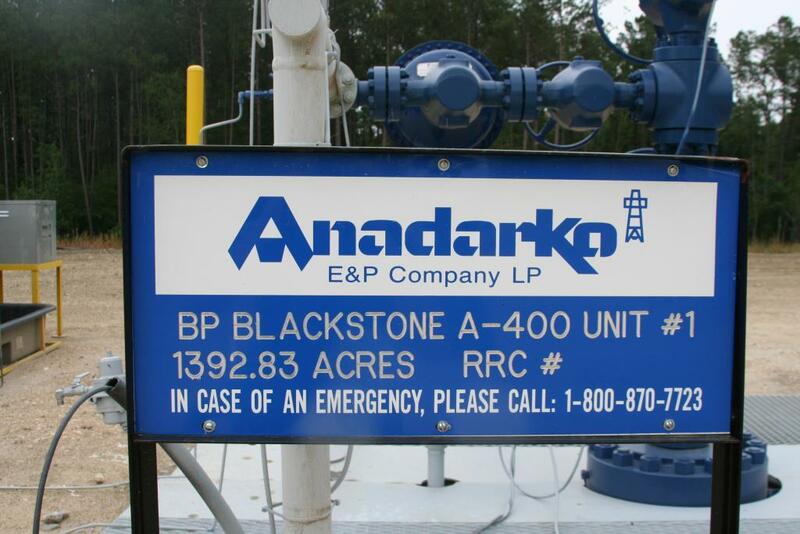 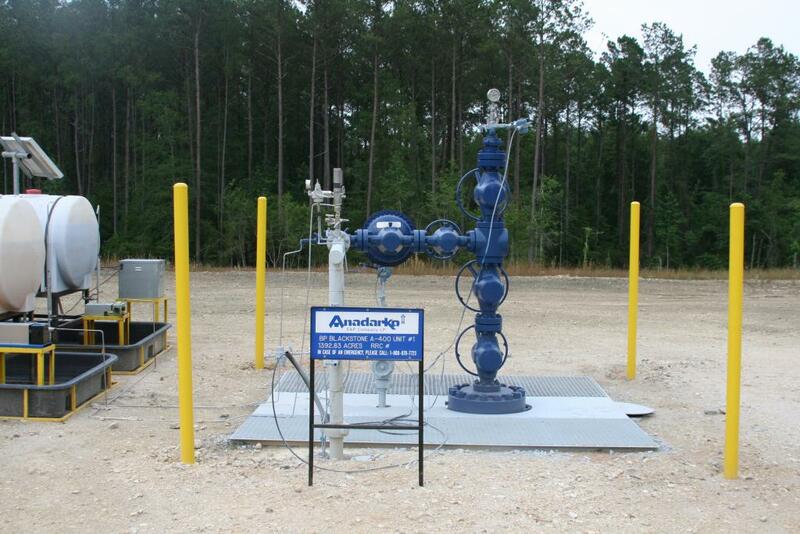 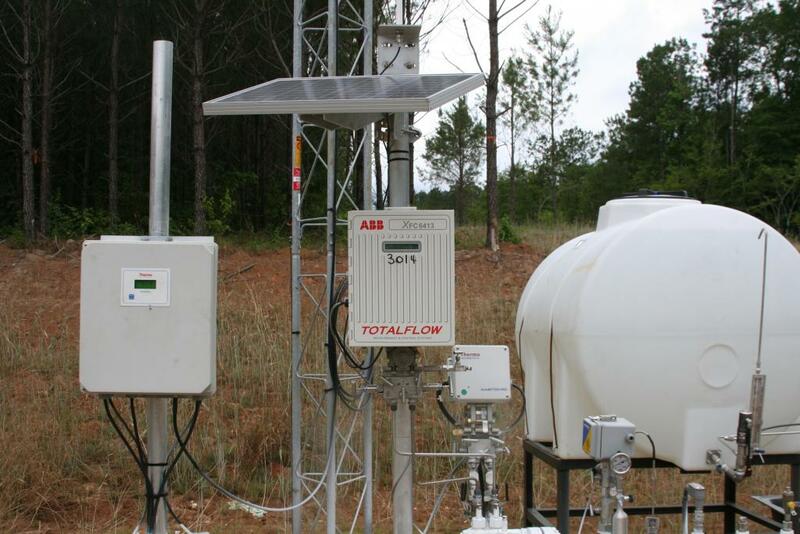 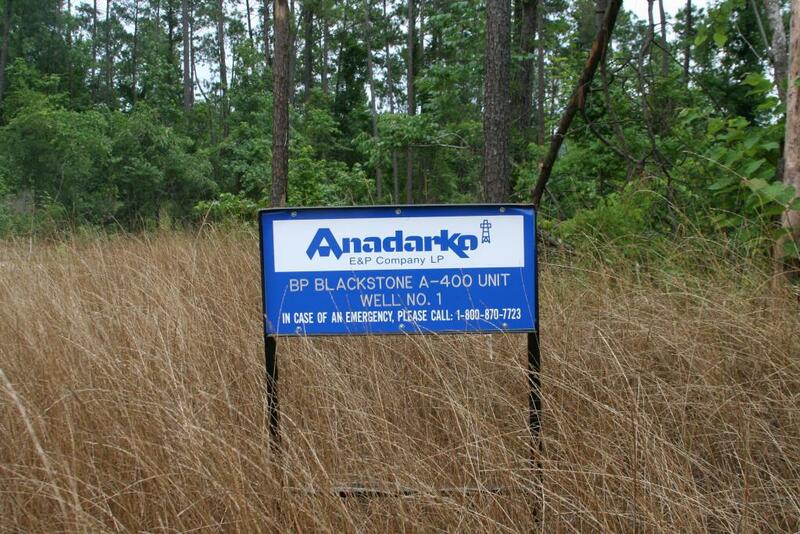 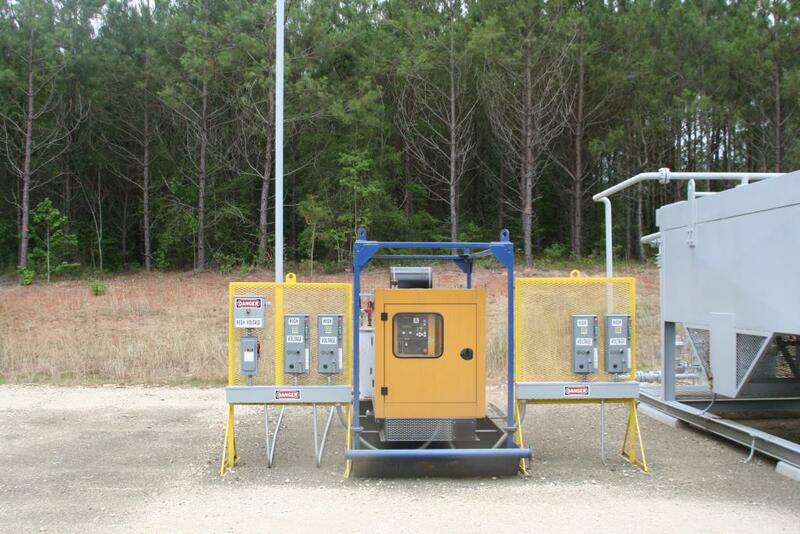 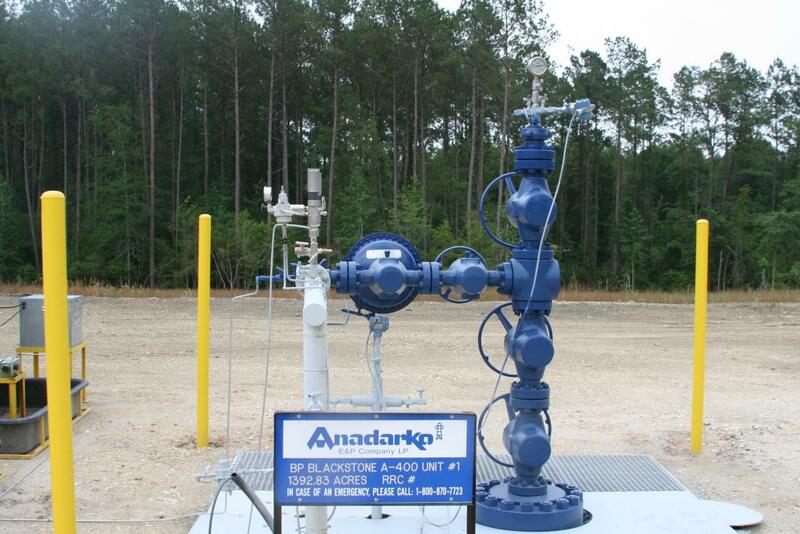 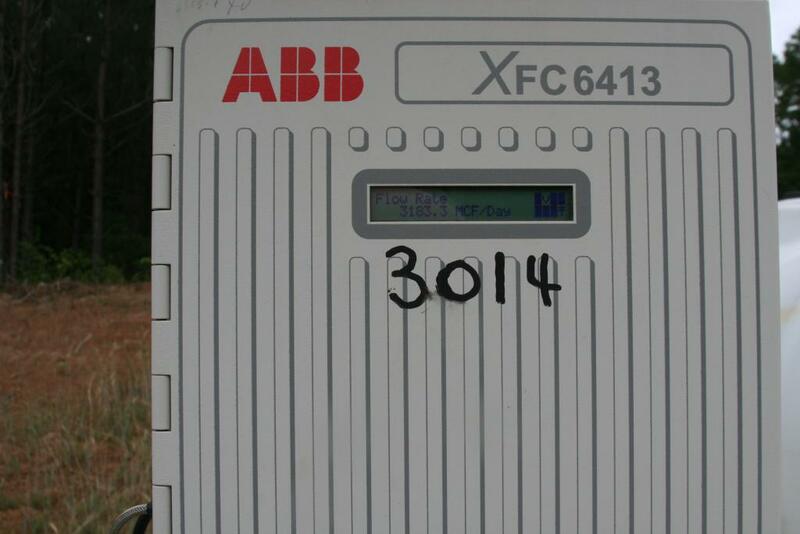 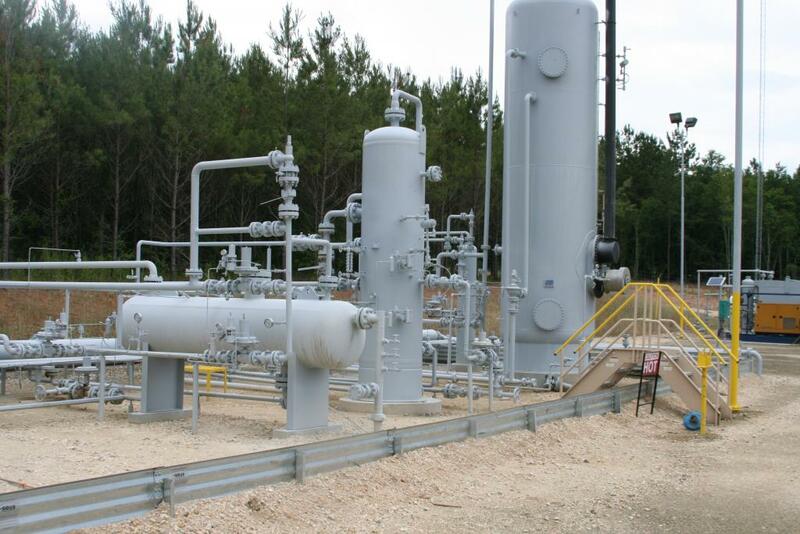 The DW APC A-400 #1 LP is operated by Anadarko E&P Co. LP. 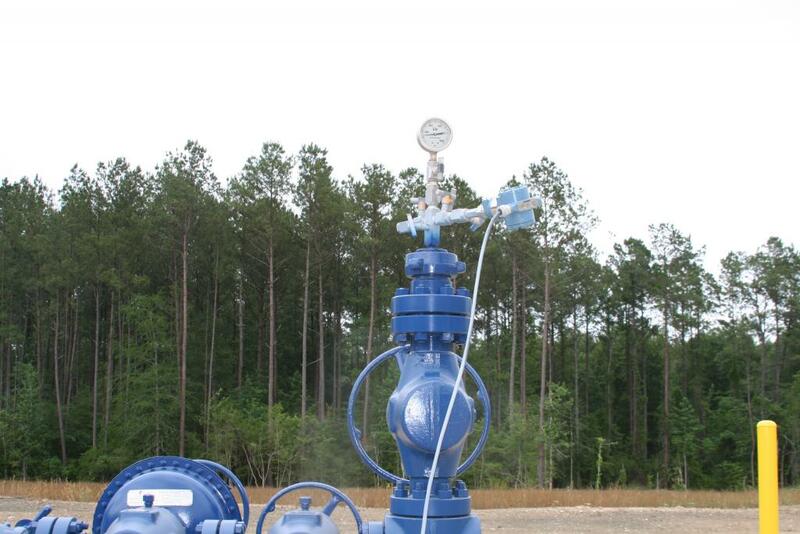 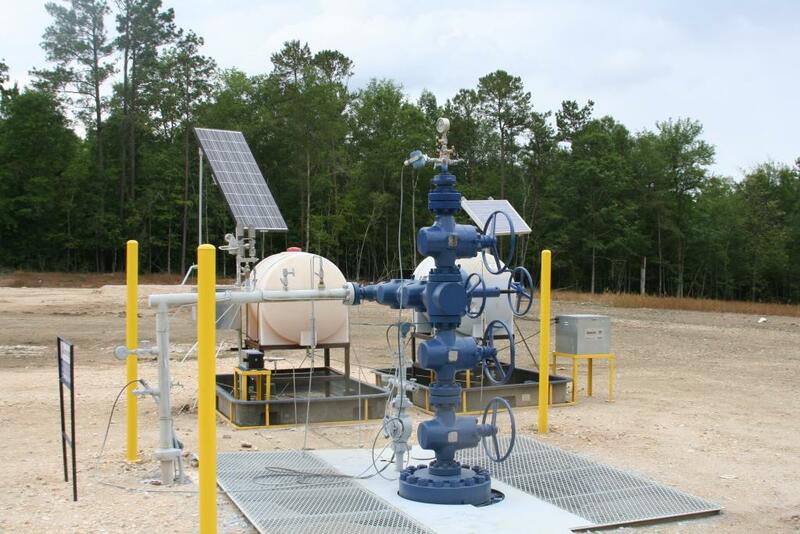 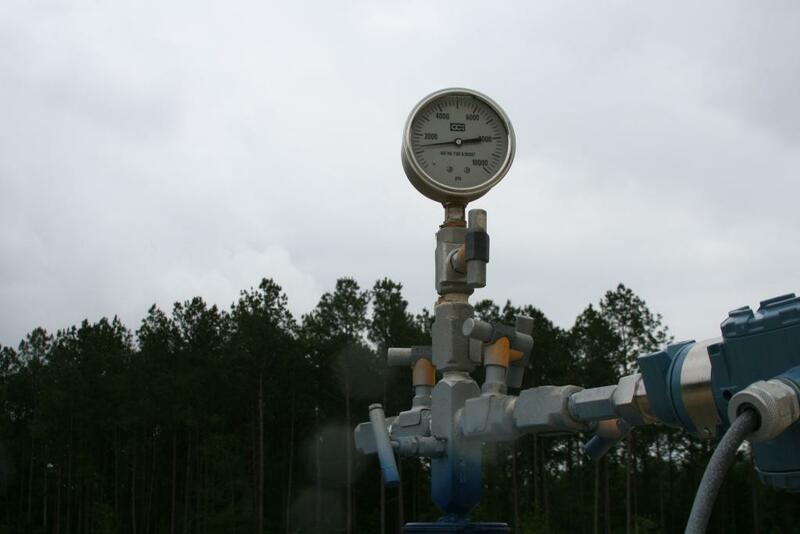 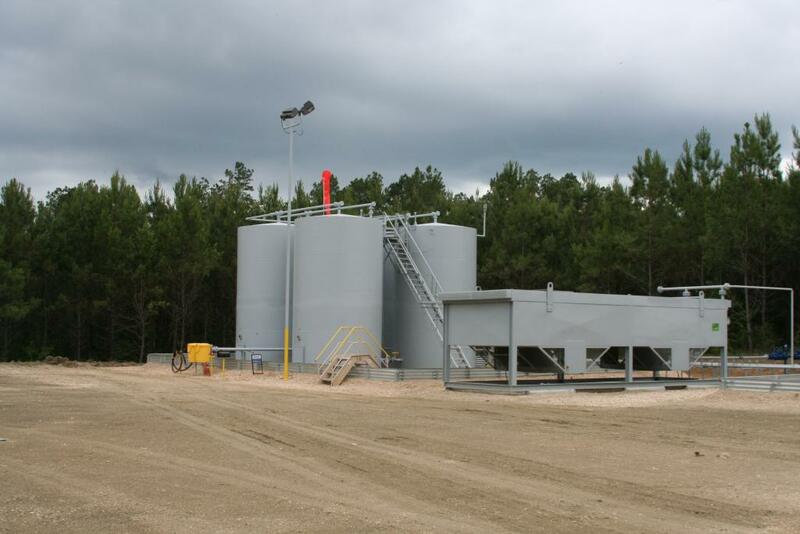 The well, located in Jasper County, Texas has dual horizontal legs (4,546 feet updip and 5,137 feet downdip) from a vertical depth of 13,838 feet. 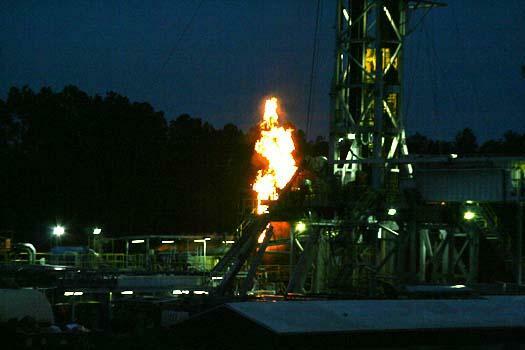 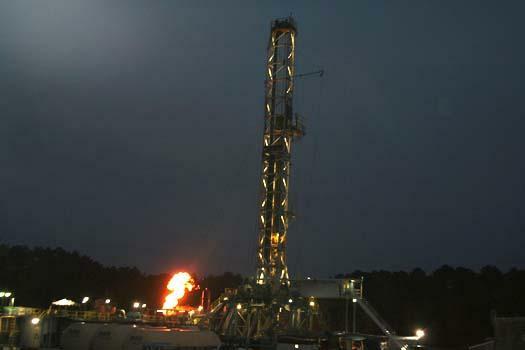 The well commenced drilling on October 11, 2009. 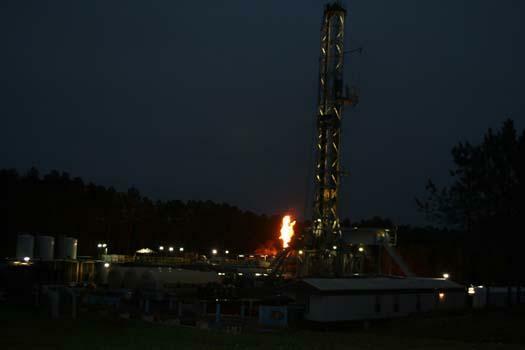 Initial production was in December 2009.